The paradox I live with: what is small is really big – what is big is really small. Meet Gregory and his beloved wife, Liana. 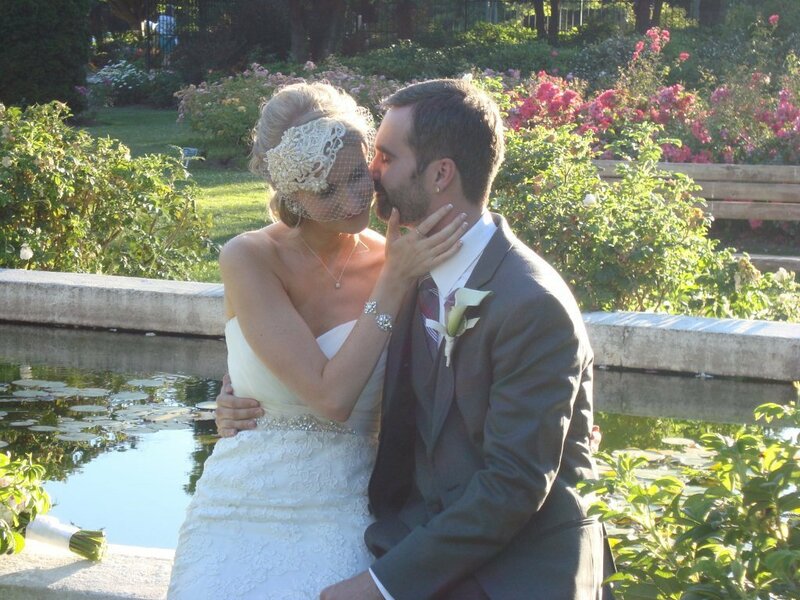 They were married this past Saturday evening, July 27th at the Rose Garden at Woodland Park Zoo. 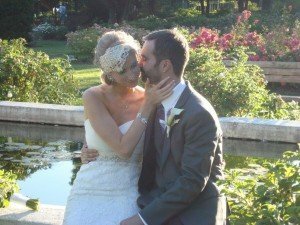 Together, we crafted a ceremony that celebrated their path to marriage and one that honored family, friends and the uniqueness of their loving relationship. For me, a most touching moment was when Gregory shared personal words to his beautiful bride in French – we all took in the moment and relished the joy and devotion between two beautiful people. And the loving words in the beautiful French language had such a romantic and “ooo la la” feel to them! Gregory and Liana – make your way back to the Pont Des Arts Bridge in Paris…the key to your love is there!